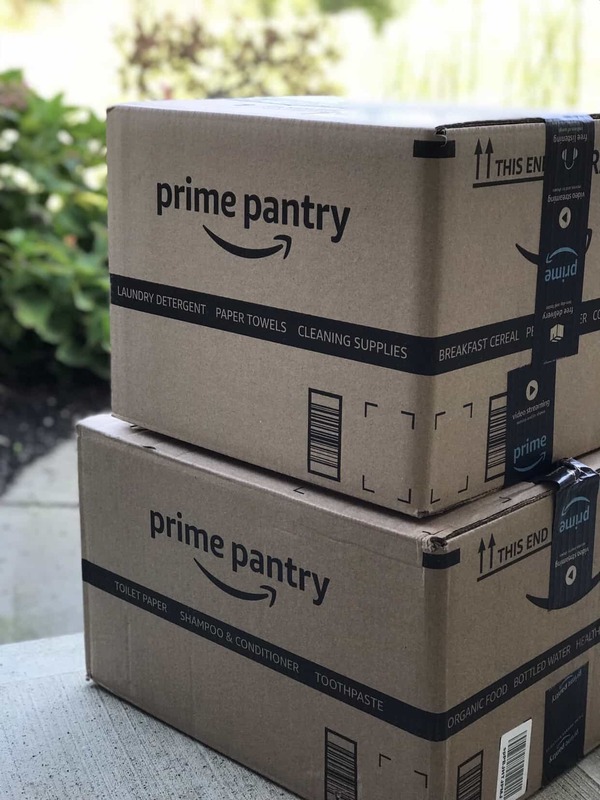 Amazon Prime Pantry Scenario: 13 Items You Will Use Including Ticonderoga Pencils & Persil $19 Less Than Walmart! 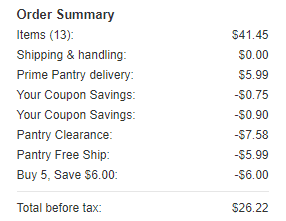 In this prime pantry free shipping scenario, check out how to get 13 items for only $26.22 Shipped… WOW! 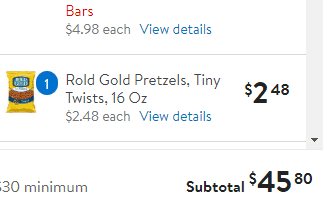 Compare to Walmart $45.80 that is such a great deal!